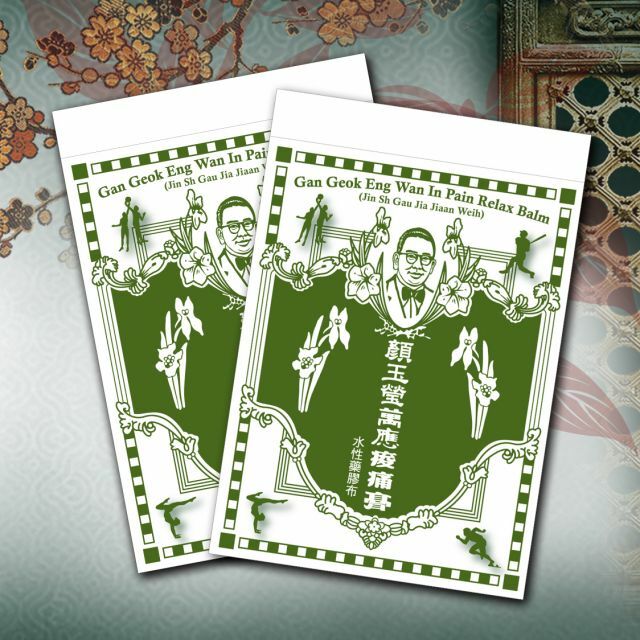 Based on Chinese herbal formula, Gan Geok Eng Wan In Pain Relax Balm is produced by GMP-certified manufacturer. With its moderate sensation and long-lasting effect, the product is very effective for relieving pain. The application of Gan Geok Eng Wan In Pain Relax Balm is simple and easy. Unlike the conventional sticky patches, Gan Geok Eng Wan In Pain Relax Balm can be put on the affected area in only one single step without any hassles. The product is based on Chinese herbal formula.